This one’s for the dads that bought us our first bike and patiently held the seat while we figured out how to use it. The dads who helped us through high school math, taught us to assemble IKEA furniture and cheered us on at soccer games even when we didn’t touch the ball. Here’s a little something to show just how much we appreciate all you do, today and every day. 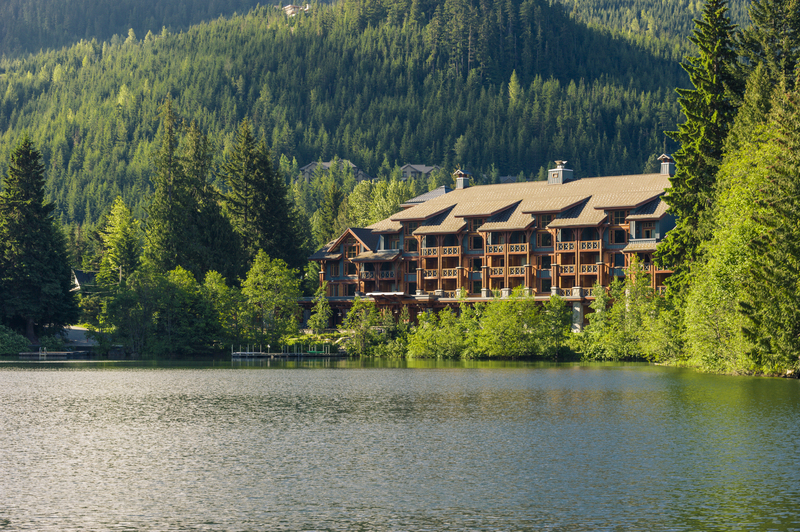 This Father’s Day, treat your Dad to a weekend at Nita Lake Lodge. Between the award-winning accommodation, spectacular bike trails and reputable Aura Restaurant, you’ll be in for a weekend of exploration and relaxation. For the Dad who gave us our first beer, the least we can do is repay the favour. Thankfully, there’s no better place to do so than at Granville Island Brewing. Treat him to a guided tour of the brewery, followed by an all-encompassing beer flight paired with delicious eats to boot! The Father’s Day of dreams. 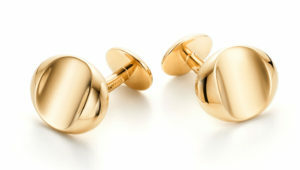 Nothing is too extravagant for the guy that raised you and these 18k gold Paloma Picasso cufflinks from Tiffany & Co. definitely fit the bill. Classic, timeless and unforgettable, just like your memories! Summer’s just around the corner and every Dad appreciates a glass of good, local wine on the patio. Tinhorn Creek Vineyard‘s new release, the 2015 Oldfield Reserve Chardonnay, rated 92 points by Beppi Crosariol of The Globe and Mail is a staple for the summer season. With a beautifully designed new label rebrand, this premier wine definitely won’t disappoint. Inspired by the handlebar mustached, impeccably-dressed, cane-wielding gentleman, a piece from WHEN I’M AN OLD MAN is the perfect cheeky gift for any Dad with an appreciation for art and a good sense of humour. Take a few minutes to browse the online store and you’ll be sure to find something he’ll love.